Recently, Southwest Research Institute (SwRI) was involved in the discovery of a few asteroids that are likely pristine relics from early in our solar system history. 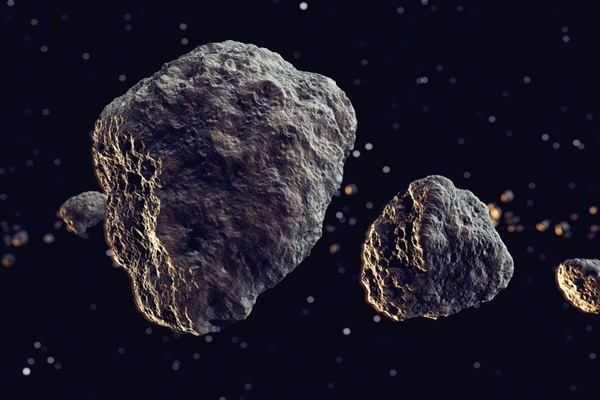 These asteroids were found in a quite unpopulated part of the main asteroid belt. The main belt contains a whole lot of irregularly shaped asteroids. While telescope technology advances, we’ll find smaller and farther asteroids. By finding and studying these asteroids or asteroids like them, scientists can better understand the history behind them and the asteroid belt. While it might seem easy to identify these asteroids and figure out their history. It’s not as easy as it seems. The asteroids tend to split up over the years, making it almost one hundred times harder. With the sun heating the face of the asteroids and then having it cool down during the night creates radiation. Creating a kind of thruster, which propels the asteroids farther from the belt. Meaning these families would be nearly impossible to match up. Although it seemed impossible, the team attempted a new strategy. This new strategy involved the team searching asteroid data from the inner region of the belt for old dispersed families. Then they looked for the “edges” of families, the family fragments that had drifted the farthest. Let’s find out more on the next page.